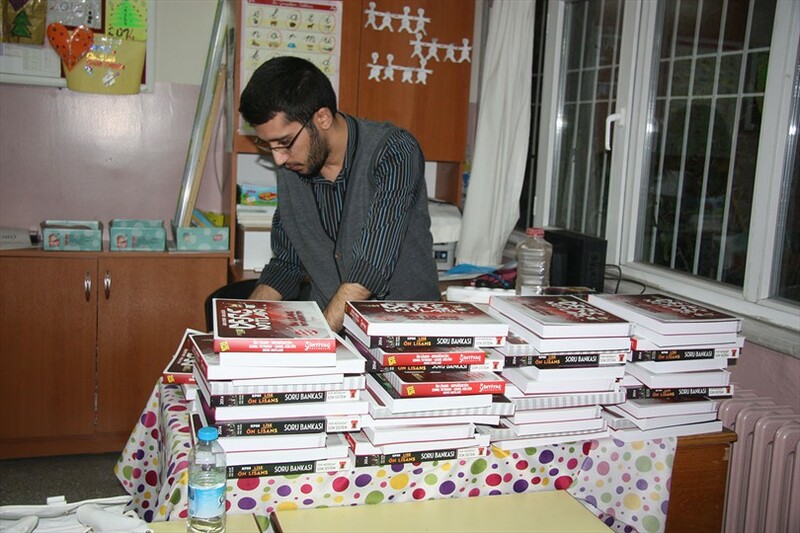 Within the jointly work organized by Denizli Municipality, City Council Disabled Assembly and Denizli Provincial Directorate of National Education are given free of charge preparation books and courses for KPSS exam for 200 disabled students who will attend the Disabled Officers recruitment held on April 27. 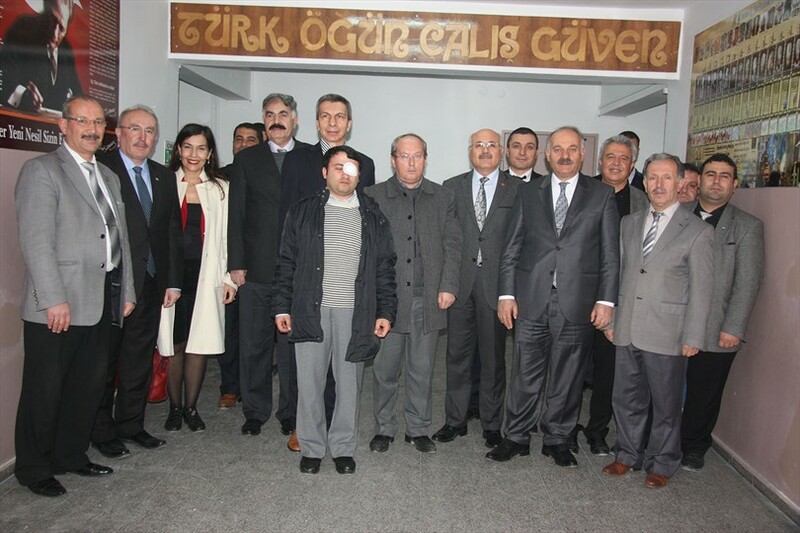 Due to the jointly work organized by Denizli Municipality, City Council Disabled Assembly and Denizli Provincial Directorate of National Education, hearing impaired, visually impaired and mentally disabled, college and associate degree graduates candidates for state employee received courses and test books free of charge. 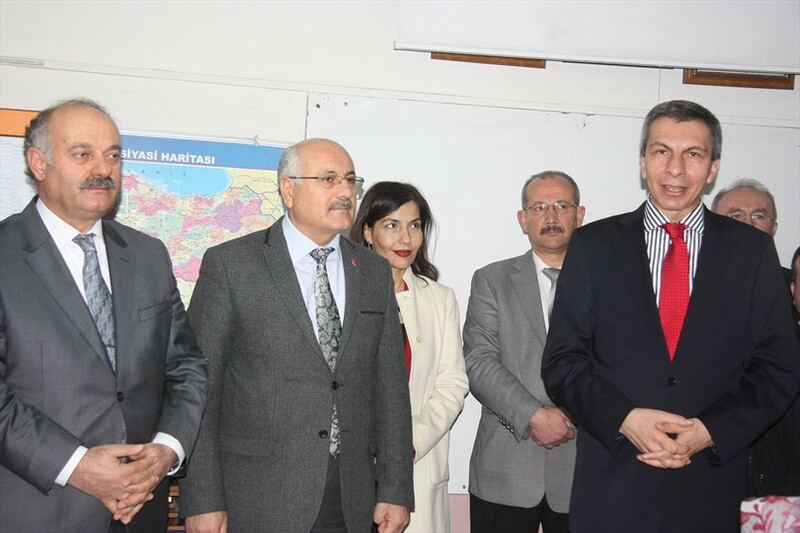 Deputy Mayor of Denizli Municipality Ali Değirmenci, Deputy Mayor of Denizli Municipality and City Council President Şamil Çınar, Provincial Director of National Education Sebahattin Akgül, City Council Secretary General Esma Toksoy, Director of Cultural and Social Affairs Department Hüdaverdi Otaklı, President of Disabled Association Osman Çiyancı attended the books distribution ceremony. 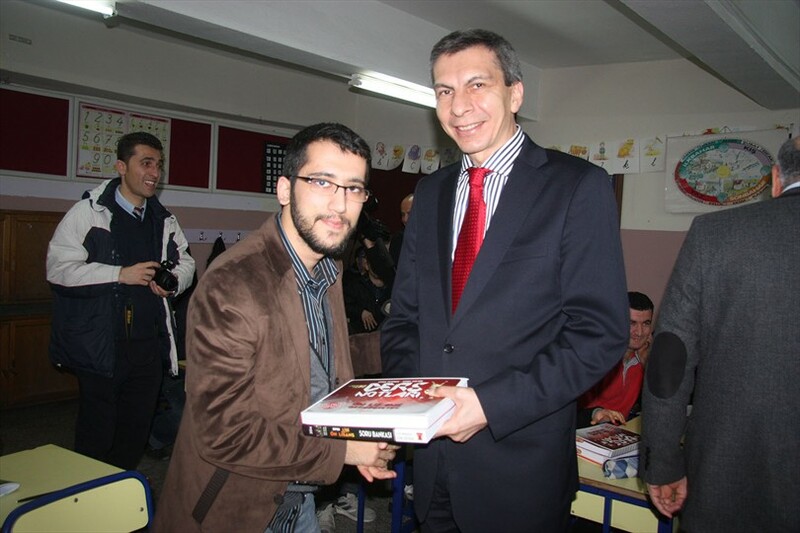 Stating that the work that have been done was quite important and successful, Deputy Mayor of Denizli Municipality Ali Değirmenci, ''Within the jointly work organized by Denizli Municipality, City Council Disabled Assembly and Denizli Provincial Directorate of National Education we're giving to our participants two books including a test book and a lecture book. On April 27 you will enter the exam. Teachers from the Public Education Center will continue to give free courses until April. We thank the teachers for their labor and support. I hope you'll have a successful exam. Don't waste your efforts and get everything your heart desires, "he said. Stating that 200 students received training from the teachers of the Public Education Center, Deputy Mayor of Denizli Municipality and President of the City Council Şamil Çınar, ''Within the jointly work organized by Denizli Municipality, City Council Disabled Assembly and Denizli Provincial Directorate of National Education we are giving test and lecture books to prepare for the KPSS exam for 200 students. Exam preparation courses are also provided free of charges by the teachers from Public Education Center. The group consisting a total of 6 classes has one class for mentally disabled, 2 classes for general high school, one class for visually impaired and 2 classes for hearing impaired. This training citizens can participate in the undergraduate and graduate levels. Our goal is that our citizens to be successfully prepared for the Disabled Officers recruitment exam held on April 27. Following the speeches, the books were given to the students.